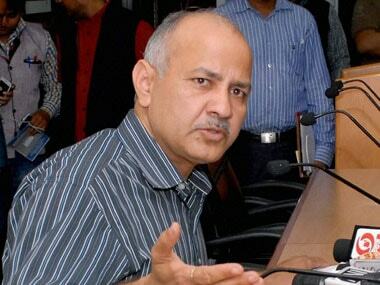 "It is painful for me to see what is going on in the Delhi government. It is disheartening to see my former colleague in the anti-corruption crusade, Kejriwal, facing charges of accepting money," Hazare told reporters at his village Ralegan Siddhi. "I have been a part of the anti-corruption movement for the last 40 years. Kejriwal joined me later and we did succeed in the state elections. 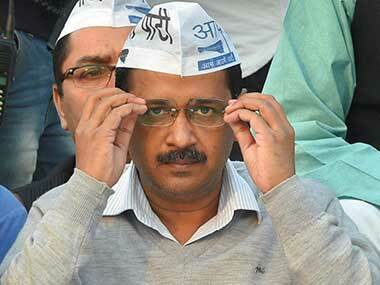 In fact, the Delhi election victory was because of Kejriwal's campaign against serious corruption in Delhi. 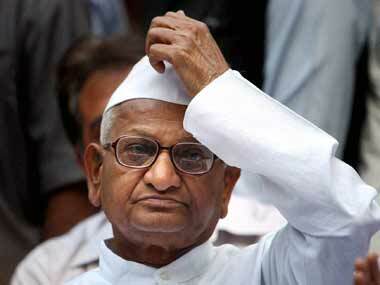 But today he himself is facing the allegations of accepting money, which is a very painful for me," Hazare said. "I would study the matter in-depth and then issue a detailed statement, but whatever I have seen on news channels, it is disheartening for me," he said. 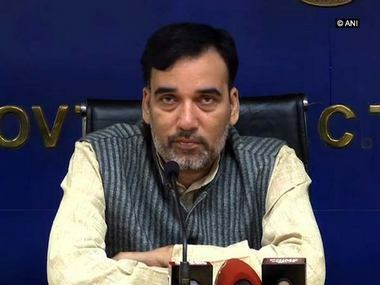 Earlier today, sacked Delhi minister Kapil Mishra accused Chief Minister Arvind Kejriwal of taking Rs 2crore from a cabinet colleague, a charge refuted by Deputy CM Manish Sisodia. The allegation by Mishra, who was sacked from the AAP dispensation on Saturday, came amid growing rumblings in the Aam Aadmi Party.